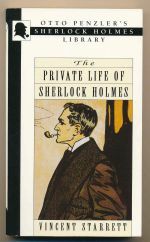 Reprint of an early biography of Holmes. Bell, H. W. Roberts, S. C.MacDonell, A. G.Rendall, VernonSimpson, HelenStarrett, VincentSayers, Dorothy L.Knox, Ronald A. 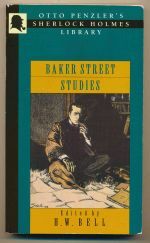 Reprint of an early collection of essays by noted Sherlockians.